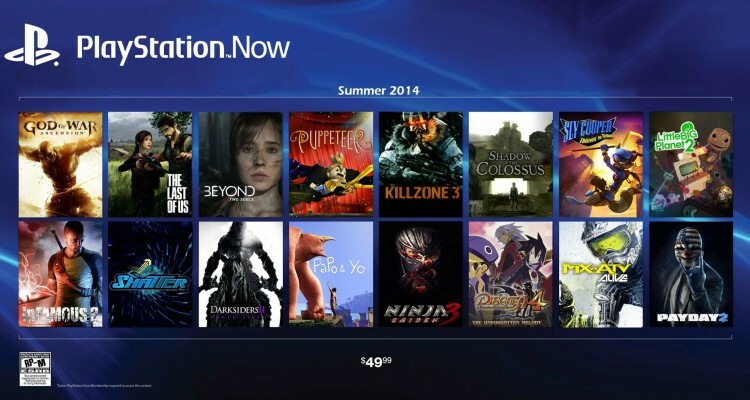 PlayStation Now hosting open PS4 beta on July 31st – Eggplante! 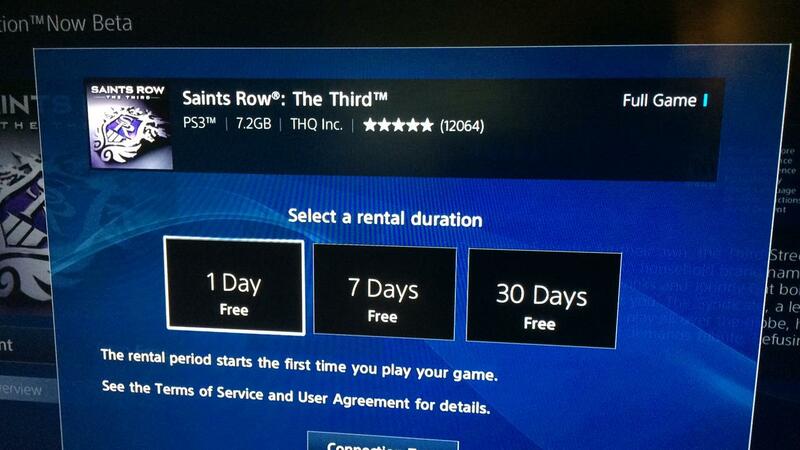 If there was one inevitable feature that was bound to come up during Sony’s E3 2014 keynote, it’s PlayStation Now. The oft-talked about new cloud streaming service, a collaboration with recently-acquired cloud provider, Gaikai, aims to feature hundreds of PlayStation 3 titles that can be streamed on a rental basis to various devices, for an undetermined fee. While the service has been in closed beta for a while now, the general PlayStation community will soon be able to access the service!… At least, if they’ve bought a PlayStation 4, and live in Canada or the U.S. While PlayStation Now is eventually planned to be accessible on PlayStation 3 and PlayStation Vita, it’s debuting on Sony’s new next-gen console, namely during the beta period. 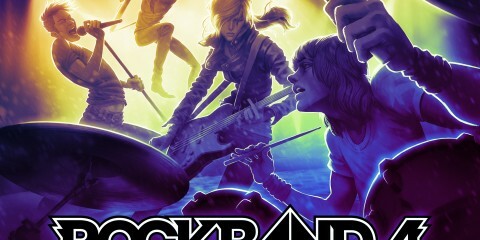 Said debut is officially open to the PlayStation 4-owning public of North America on July 31st of this year. 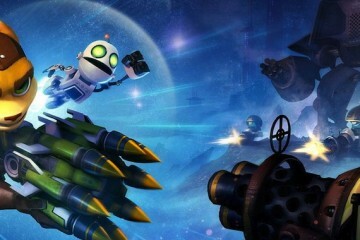 The open beta is said to be coming to PlayStation 3 and PlayStation Vita shortly after. 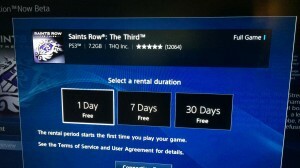 PlayStation Now partially aims to address the unfortunate lack of backwards-compatibility with PlayStation 3 games on PlayStation 4, though it will also open up the PlayStation 3 library to be taken on the go with PlayStation Vita, and will offer a cheap, easy way to get ahold of a large amount of PlayStation 3 games on a PlayStation 3 console itself. 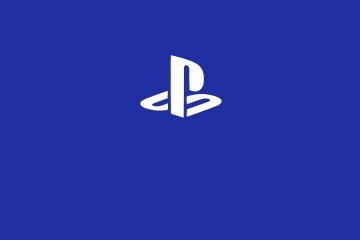 Pricing for the service has yet to be determined, with Sony admitting at their E3 conference that they have yet to finalize price plans, and are looking to the community to help decide what kind of pricing method will be right for PlayStation Now when it fully launches. 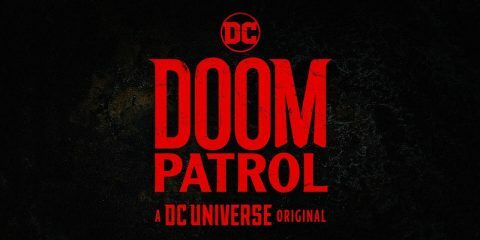 Perhaps coolest of all in regards to this service is, while it’s going to be accessible across all current PlayStation devices, even certain Sony Bravia smart TV’s will support PlayStation Now. Owners of these televisions need only purchase one of the PlayStation 3’s Dual Shock 3 controllers separately, plug it into their television, and they will be able to use it to access and play any PlayStation 3 titles on the service, without the need to purchase a dedicated PlayStation device. 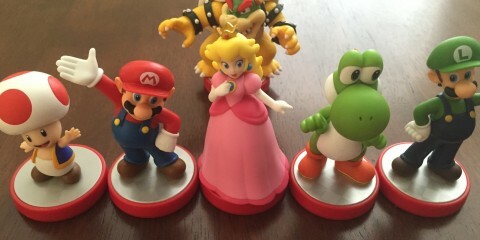 This could be the future of gaming, folks! 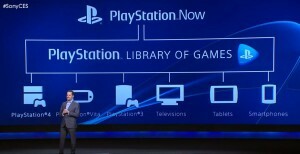 Sony even aims to have PlayStation Now able to be streamed to one’s smartphone or tablet. That said however, this application is probably the furthest off. 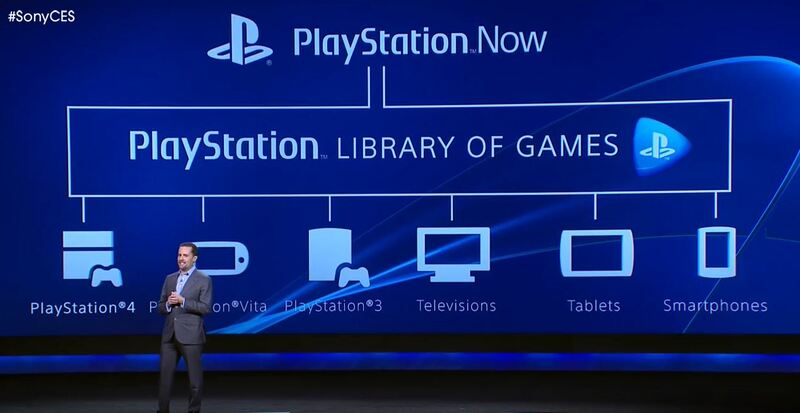 Right from the open beta period, PlayStation Now aims to launch with hundreds of acclaimed PlayStation 3 games. 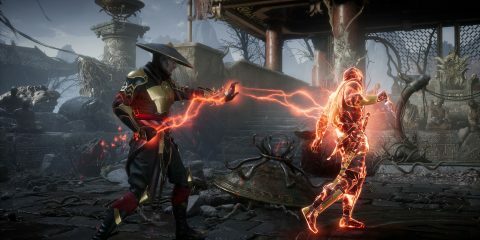 Activision, Capcom, EA, Square Enix, Take-Two, Konami, and Warner Bros. Interactive are publishers that have all signed up to have their games accessible on the service, alongside Sony Computer Entertainment. Games like God of War: Ascension, Dead Space 3, Ratchet & Clank: Into the Nexus, Ultra Street Fighter IV, and Metal Gear Solid V: Ground Zeroes are just a handful of the PlayStation 3 offerings that can be streamed to compatible devices using PlayStation Now. We’ll be keeping a close eye on the development of PlayStation Now, up to and following its open beta launch on PlayStation 4, come July 31st. Thus, keep streaming Eggplante for your updates on PlayStation Now, and the PlayStation family of devices in general.